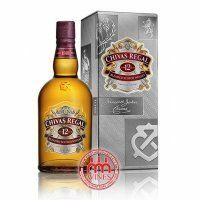 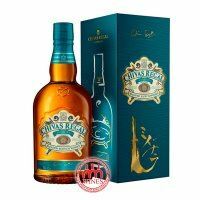 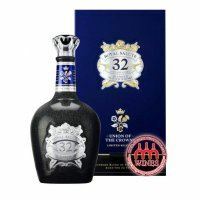 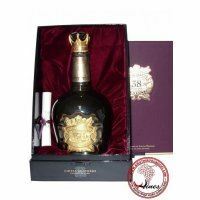 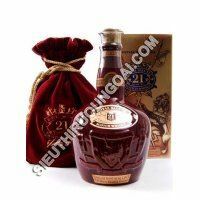 Chivas Royal Salute 21yo was created for the coronation of Queen Elizabeth II, which is a combination of premiumwhiskeyaged at least 21 years. 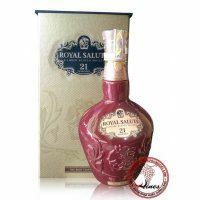 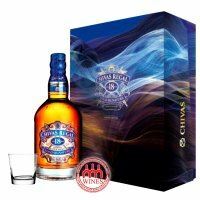 In Chivas wines , Royal Salute 21 is a truly different combination of rare ingredients. 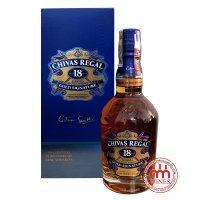 Recognized as the first Scottish whiskey by knowledgeable people, Royal Salute was created by the Chivas brothers with the Chivas Regal brand to celebrate Queen Elizabeth II's coronation in 1953. 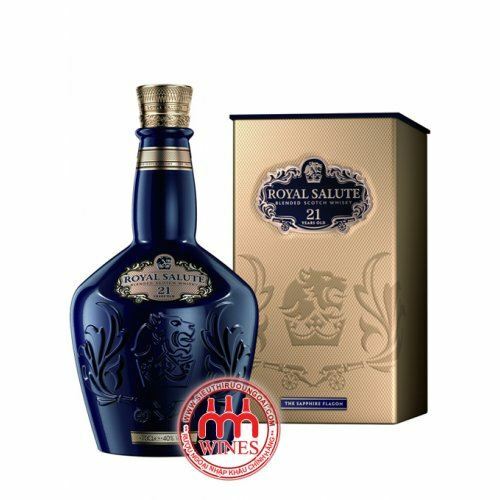 Most recently, Royal Salute received the "Best Whiskey of Scotland" award at the "International Spirits Challenge" and the "Best Spirits Challenge" award in 2002. 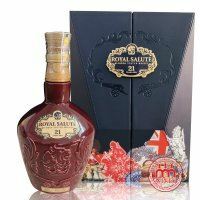 The Beverage Testing Institute has confirmed that Royal Salute is one of the world's leading whiskeys. 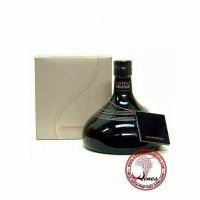 * Smell: a balanced fragrance of fruits, flowers and smoke. 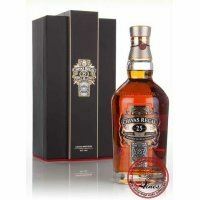 * Taste: an interesting combination of sweet, deep, soothing and delicious flavors, long, warm aftertaste.